The most affordable plus one of the more tasty places to locate cuisine in Vietnam is in a regular open air market. Below, single dish food stalls, run generally by females, provide finely crafted dishes passed from mother to daughter for generations. What list of Vietnamese cuisine would be complete without pho? It’s almost impossible to walk a block in Vietnam’s major cities without bumping into a crowd of hungry patrons slurping noodles at a makeshift pho stand. 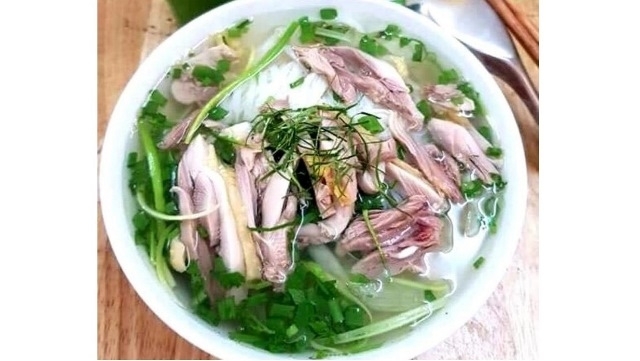 This simple staple, consisting of a salty broth, fresh rice noodles, a sprinkling of herbs and chicken or beef, features predominately in the local diet — and understandably so. It’s cheap, tasty and widely available at all hours. 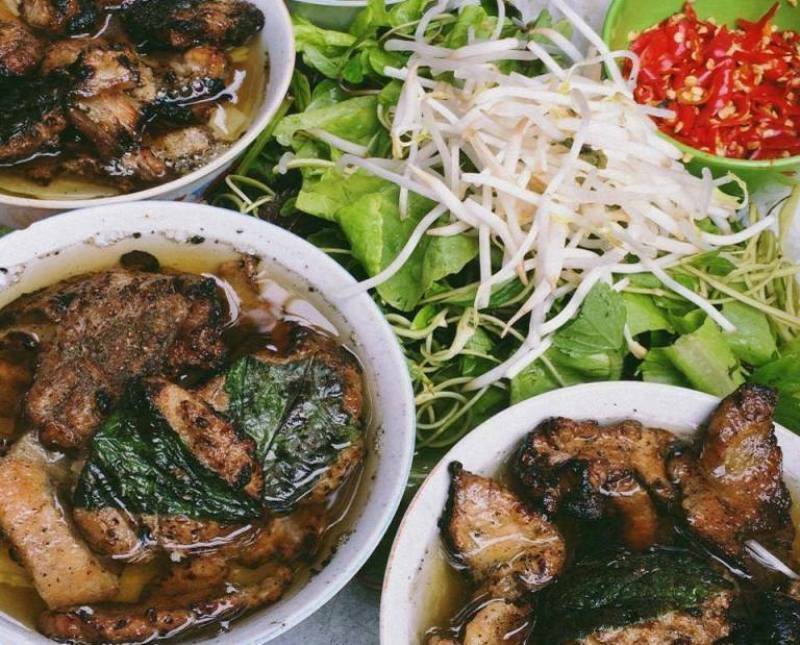 Pho might be Vietnam’s most famous dish, but bun cha is the top choice when it comes to lunchtime in the capital. Just look for the clouds of meaty smoke after 11 a.m. when street-side restaurants in Hanoi start grilling up small patties of seasoned pork and slices of marinated pork belly over a charcoal fire. Once they’re charred and crispy, the morsels are served with a bowl of a fish sauce-heavy broth, a basket of herbs and a helping of rice noodles. Bun cha sets often come with the delicious nem cua be — fried crab spring rolls. Savory sticky rice is less of an accompaniment to meals in Vietnam; it is more a meal itself. 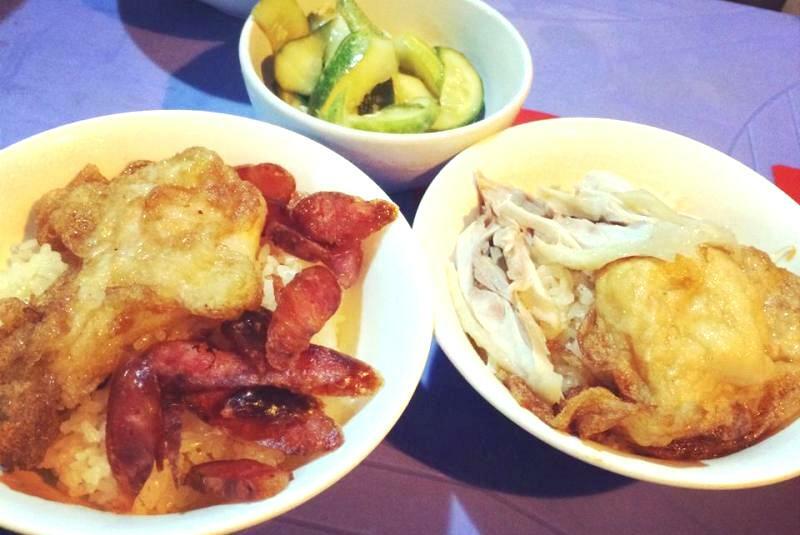 The glutinous staple comes with any number of mix-ins (from slivers of chicken or pork to fried or preserved eggs), but almost always with a scattering of dried shallots on top. 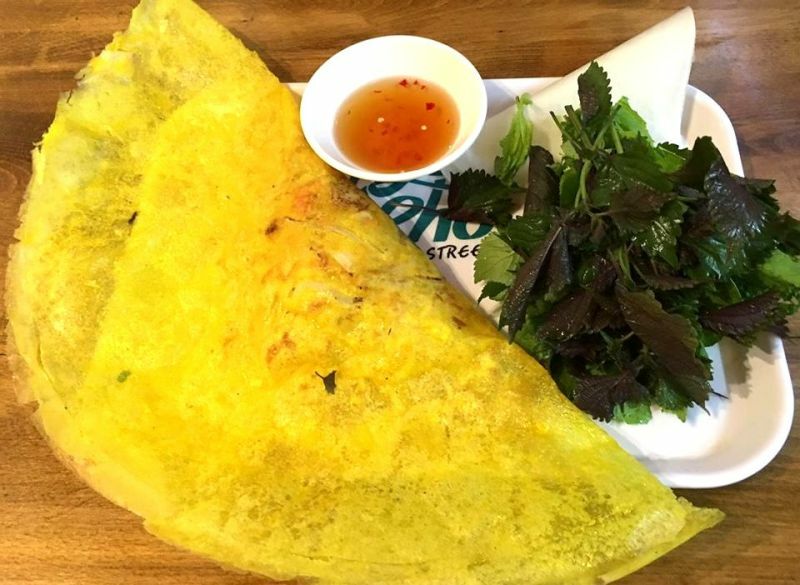 A good banh xeo is a crispy crepe bulging with pork, shrimp and bean sprouts, plus the garnish of fresh herbs that are characteristic of most authentic Vietnamese dishes. To enjoy one like a local, cut it into manageable slices, roll it up in rice paper or lettuce leaves and dunk it in whatever special sauce the chef has mixed up for you. 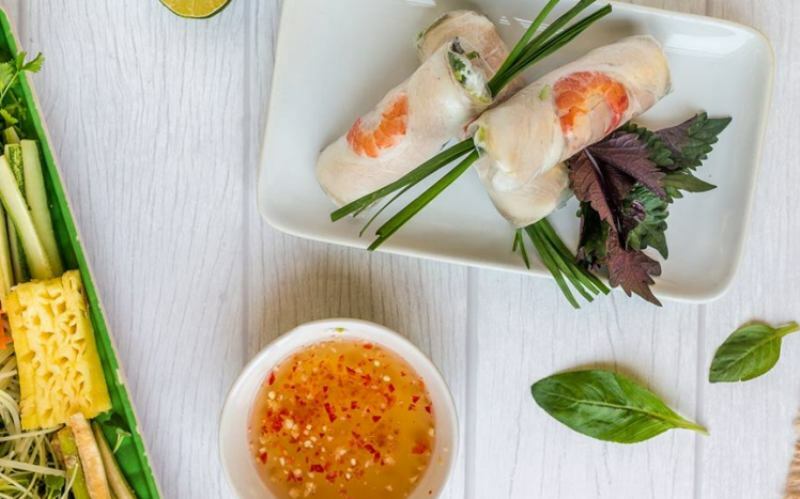 These light and fresh spring rolls are a wholesome choice when you’ve been indulging in too much of the fried food in Vietnam. The translucent parcels are first packed with salad greens, a sliver of meat or seafood and a layer of coriander, before being neatly rolled and dunked in Vietnam’s favourite condiment – fish sauce. Not ready to give up on the fried ones? In the north these fried parcels go by the name nem ran, while southerners call them cha gio. The crispy shell surrounds a soft veggie and meat filling. 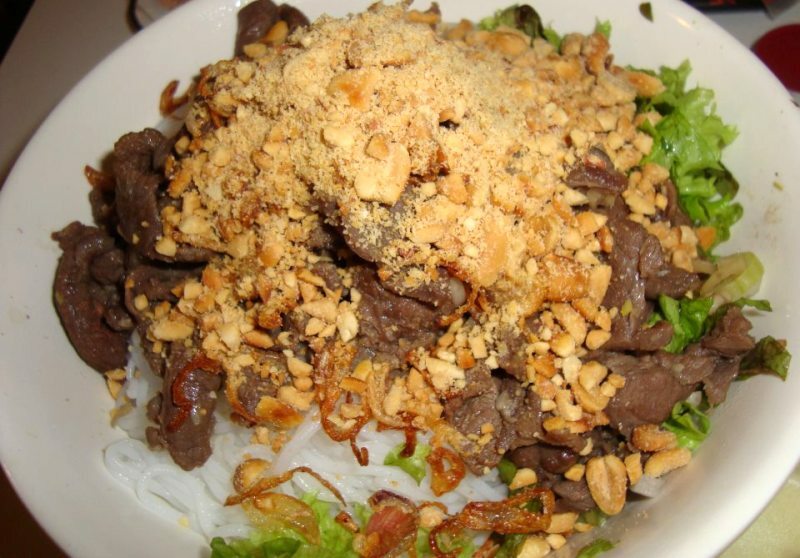 This bowl of vermicelli noodles – widely popular in Hanoi – comes sans broth, keeping the ingredients from becoming sodden and the various textures intact. The tender slices of beef mingle with crunchy peanuts and bean sprouts and are flavoured with fresh herbs, crisp dried shallots and a splash of fish sauce and fiery chilli pepper. 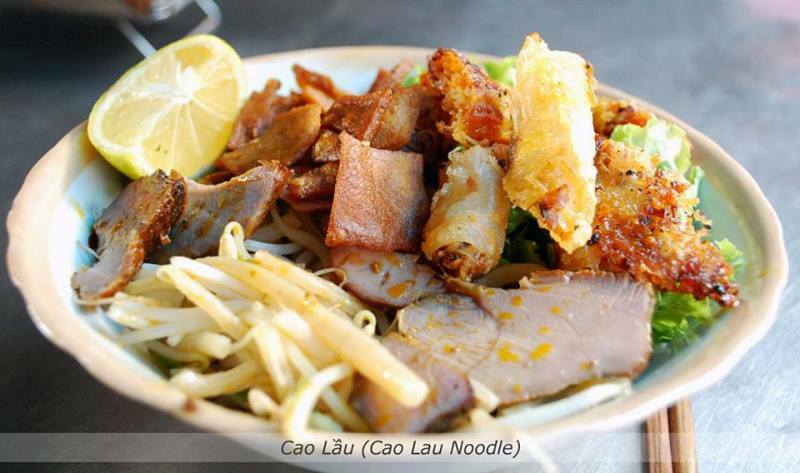 This pork noodle dish from Hoi An is a bit like the various cultures that visited the trading port at its prime. The thicker noodles are similar to Japanese udon, the crispy won-ton crackers and pork are a Chinese touch, while the broth and herbs are clearly Vietnamese. Authentic cao lau is made only with water drawn from the local Ba Le well. The French may have brought with them the baguette, but Vietnam takes it to a different level. How, exactly, depends on what end of the country you’re in. 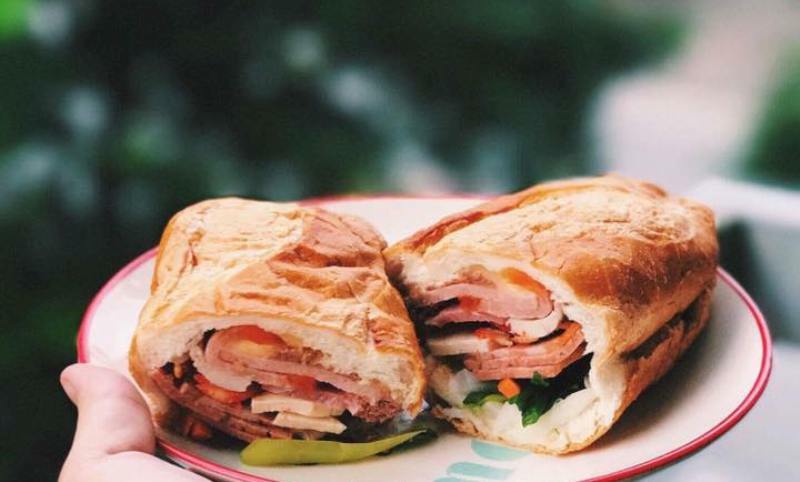 In the north, chefs stick to the basic elements of carbohydrate, fat and protein — bread, margarine and paté — but head south and your banh mi may contain a more colourful combination of cheese, cold cuts, pickled vegetables, sausage, fried egg, fresh cilantro and chilli sauce. Ho Chi Minh City’s favourite street snack, bot chien is popular with both the after-school and the after-midnight crowd. 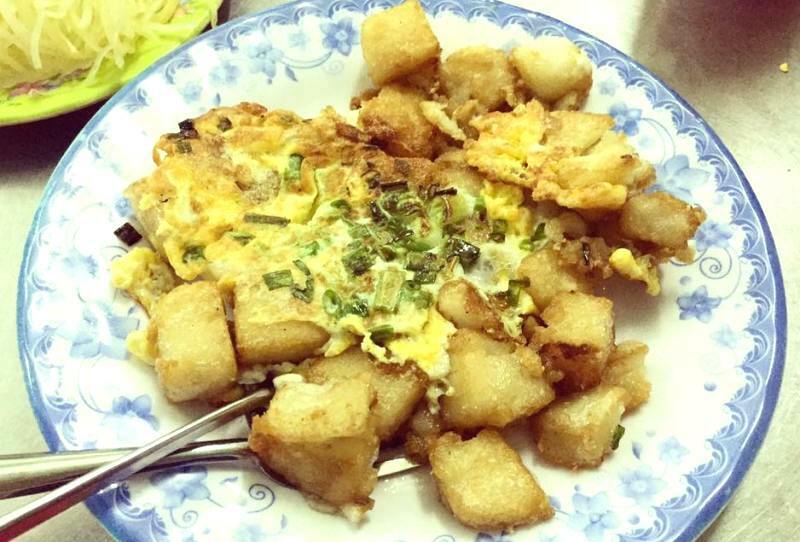 Chunks of rice flour dough are fried in a large wok until crispy, and then an egg is broken into the mix. Once cooked, it’s served with slices of papaya, shallots and green onions, before more flavour is added with pickled chilli sauce and rice vinegar. 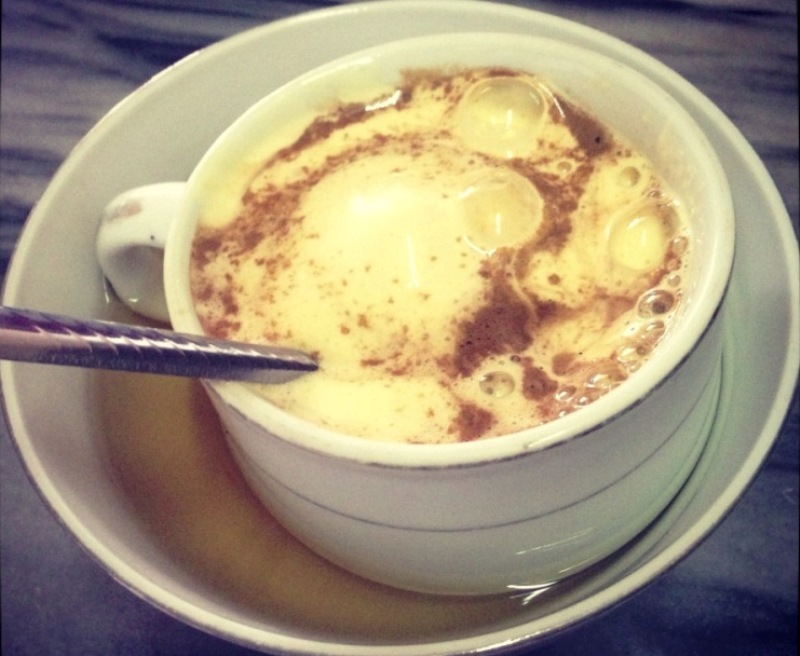 Vietnamese “egg coffee” is technically a drink, but we prefer to put it in the dessert category. The creamy soft, meringue-like egg white foam perched on the dense Vietnamese coffee will have even those who don’t normally crave a cup of joe licking their spoons with delight. In Hanoi, follow the tiny alley between the kitschy souvenir shops at 11 Hang Gai into the clearing and up several flights of increasingly dicey stairs to pair your ca phe trung with an unbeatable view of Hoan Kiem Lake.